Dr. Hussain Al Sharoufi, Associate Professor of Applied Linguistics in the GUST English Department, participated and presented papers at twenty internationally refereed conferences in USA, UK, Australia, Spain, Italy, Serbia, India, Romania, and Kuwait. He is an active member of TESOL International and TESOL Kuwait. He presented several papers at TESOL International conventions. He reviewed several papers for several international journals, including: Journalism: Theory, Practice & Criticism (Published by SAGE, UK), Journal of Pragmatics (Elsevier-UK) and the International Journal of Applied Educational Studies. 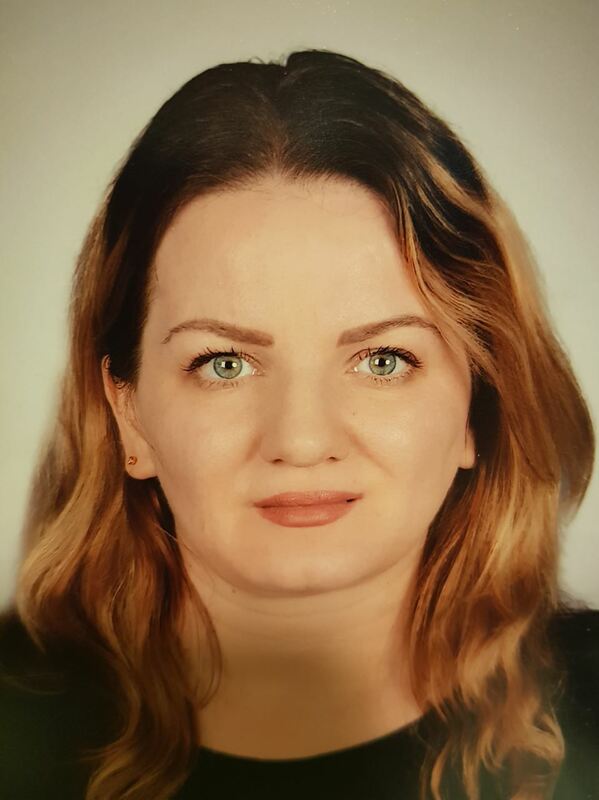 Veronica V. Zvinca has lived in Kuwait for the past 17 years and is currently teaching English to learners enrolled in the secondary stage at the Ministry of Education of Kuwait. She collaborates frequently with institutes of higher education both private and governmental in Kuwait. As such, she has gained a rich experience in teaching English to Arab learners. Mrs. Veronica presented different academic papers to regional conferences and was an organizer of TESOL Kuwait Conferences for the past two years She holds a BA in English language and literature form the Open University and a Master of Education in Teaching English to Speakers of Other Languages from the University of Exeter, UK. Her current interests are focused on language learning strategies. She devotes her efforts in implementing and teaching language learning strategies to her learners. A passionate supporter of independent learning, her research focuses on teaching appropriate vocabulary learning strategies to EFL learners as she believes that these will provide a strong and durable foundation for language learning and development. 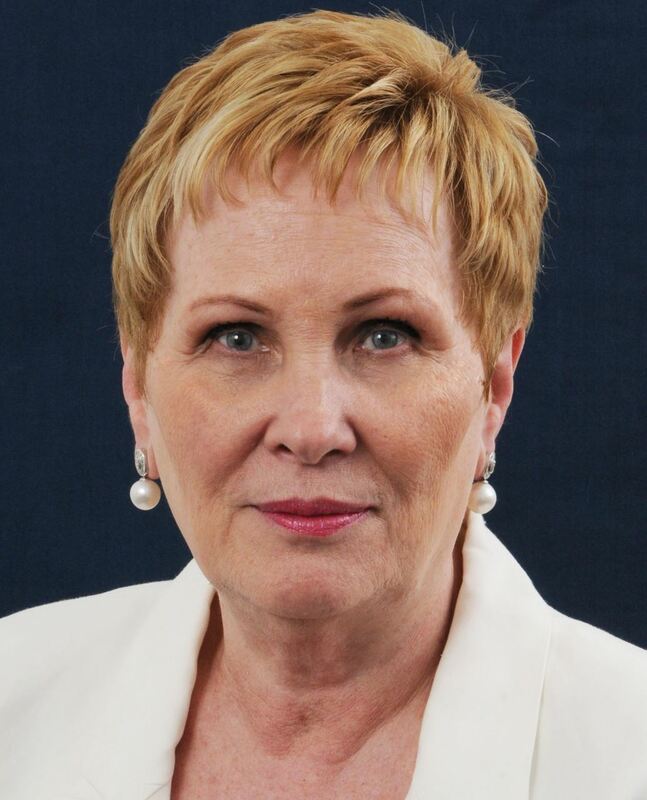 Ann Newman is currently an instructor in the English Department at Gulf University for Science and Technology (GUST). After receiving a Masters in English, Newman taught writing at the University of North Dakota, Armstrong Atlantic State College, Oklahoma State University-Okmulgee, and Murray State College. At Savannah State College, she taught introduction to literature and writing. She taught EFL courses in the Department of English at Kwangju University, where she helped establish the Foreign Language Center. She was the head of the Faculty of Medicine’s English Language Unit at Kuwait University and was associate chair of the Foundation Year Program at Prince Mohammad University in Saudi Arabia. She served as associate dean for academic affairs for three years at Oman Medical College. She has been an EFL curriculum consultant for Missouri University of Science and Technology. In 2007, she joined GUST as head of the English Language Unit until 2009, when she joined the English Department, where she has served as Writing Program Coordinator. 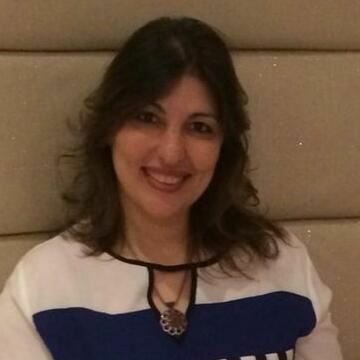 Dr. Marine Milad is an Assistant Professor of English Language and Applied Linguistics at Arab Open University (AOU), Kuwait. Currently, she is the general course chair/coordinator for the reading comprehension course and the academic writing and composition course across AOU eight branches. Her present research interests are in Constructive Learning by Doing, Blended Learning, Multiple Intelligence, learning Styles, Brain Colors and Changing Minds, Assessment for Learning, Technology in Learning, Research Skills, Critical thinking, Problem Solving and Coaching.